It's no secret that a protein shake post workout has become a staple for most athletes and gym rats. We see more and more of our athletes drinking them after their lifts and we love it. When you workout you're producing stress on the body, this is a good kind of stress-the kind of stress that facilitates recovery and growth. In order for the body to recover at an optimal level there needs to be an intake of protein, this intake will stimulate muscle protein synthesis. Protein synthesis is the use of amino acids to create proteins to repair muscle and help them grow. This is why you see diets high in protein far more superior for athletes and regular lifters. The increased intake of protein will help stimulate more protein synthesis, especially when you're lifting and playing your sport (constantly breaking down the body). So why a whey shake? When you're playing a sport and lifting consistently protein timing becomes important, the body needs strategic recovery and energy. This is why you see so many people drinking protein post-workout, the body is in a state of needing protein and the shake can be a great start for protein synthesis (recovery). How much protein is still in debate, but a serving of 20-30 grams is a safe bet (the normal serving size). If you're lifting and playing hockey, you're at the age that strength and growth are important keys to your success. A protein shake is a great safe supplement for helping you recover and providing the body the fuel it needs to keep performing optimally. 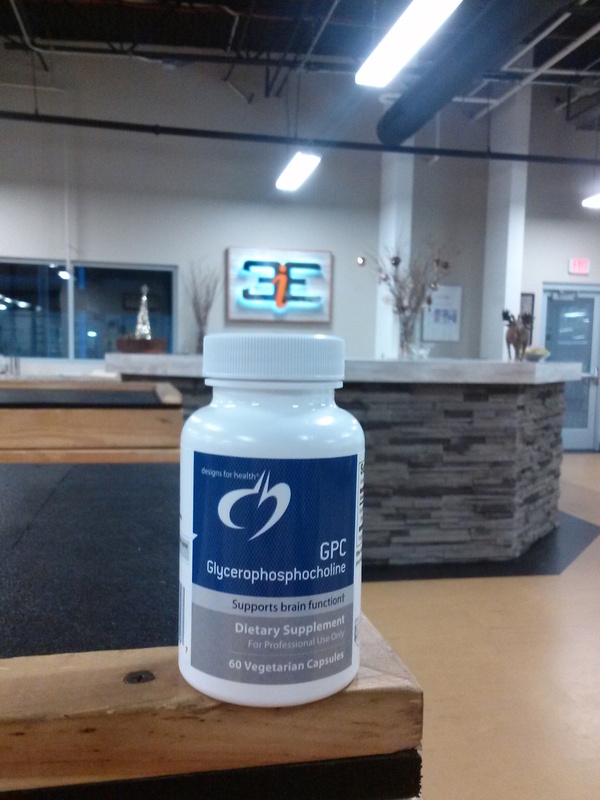 We offer protein in the gym and will gladly answer any questions you have about the supplement and it's use for you. We’ve talked pre-game nutrition, but what about supplementation? A lot of elite athletes could be reaping the benefits of supplements to enhance performance…and no, not steroids! We’re talking safe, natural supplements that prime the nervous system for activity and prime the mind for added focus. There are so many factors that can influence your play from a good game to a GREAT game. The supplements listed have been proven to improve mood, energy and focus–Designs For Health and Poliquin Group supplements (the listed supps) are known for their product purity and nutrient availability. The final supplement on our list. 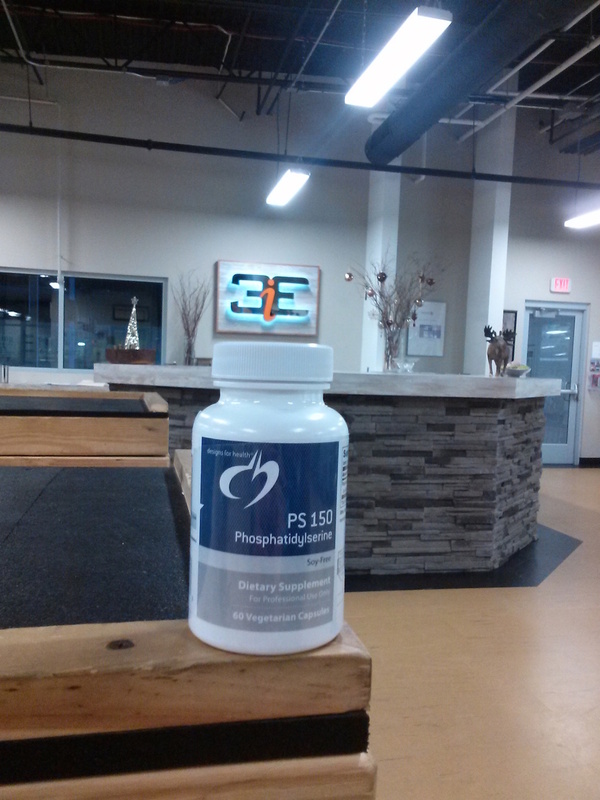 PS 150 also known as phosphatidyl serine, which is essential for brain function. This product is key because no foods contain high amounts of this nutrient, thus making supplementing it a good idea. Along with the rest of the list this product increase the brain’s total function: memory, focus, performance. Also known as GlyceroPhosphoCholine has been shown to play an important role in enchaining one’s mental abilities when performing. This supplement increases your rate of learning and mental focus–this is key for the athlete who has multiple tasks in any given moment. Along with the increase in brain function, this product has also been shown to increase growth hormone and acetylcholine production (both key for recovery and growth). This is a supplement that increases your brain’s performance. Something every elite athlete will tell you is that quick decision making is key for performance, especially in the moments when one mistake can cause a loss. This supplement includes glycerophosphocholine (GPC), acetyl L-carnitine, phophatidylserine (PS), inositol, and ginkgo blob extract–all ingredients that have been scientifically proven to have relation to better brain performance. One of the few supplements that tastes as great as its benefits for you. 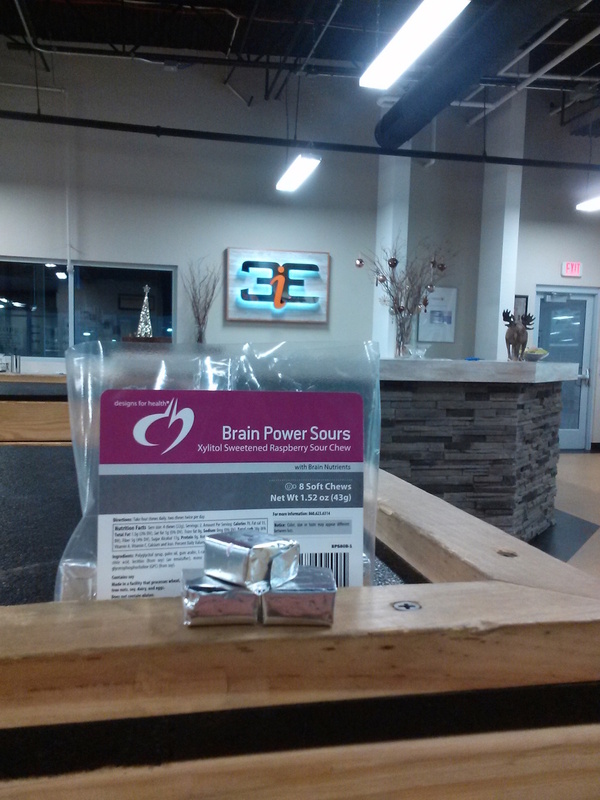 These sours contain carnatine, tyrosine, and glycerophosphocholine–all ingredients that increase mood, mental focus and motivation. Tyrosine is a precursor to dopamine which is the pleasure/happiness hormone, with an increase in tyrosine a release in dopamine will be easier to achieve. This in return will enhance one’s focus and motivation. This supplement has multiple functions all of which are great before a bout of activity. This supplement increases brain performance by enchaining memory based tasks along with enhancing insulin activity (better transportation of nutrients to muscle). 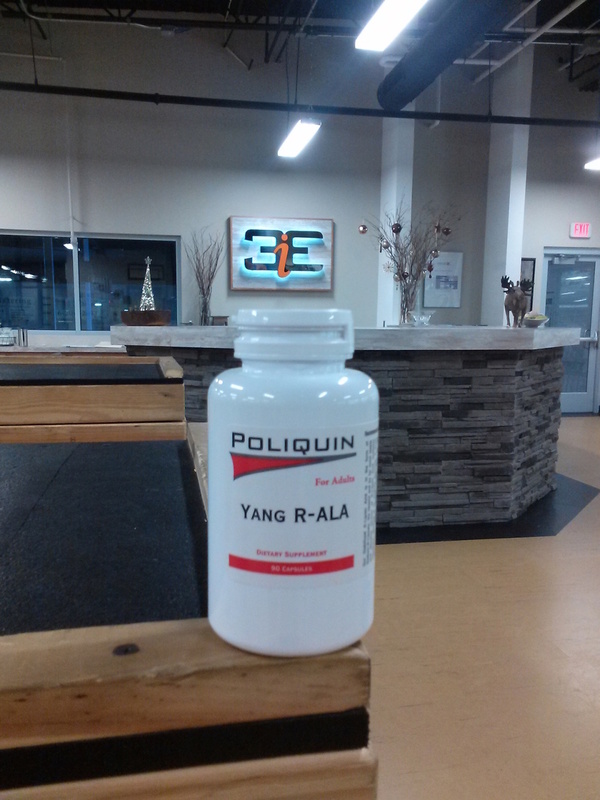 Off the topic of increasing performance, Yang R-ALA has also been shown to work as an antioxidant r-isomer which helps increase lean muscle mass. The ingredients include biotin, acetyl-L-carnitine, R-Lipolic and benfotiamine.